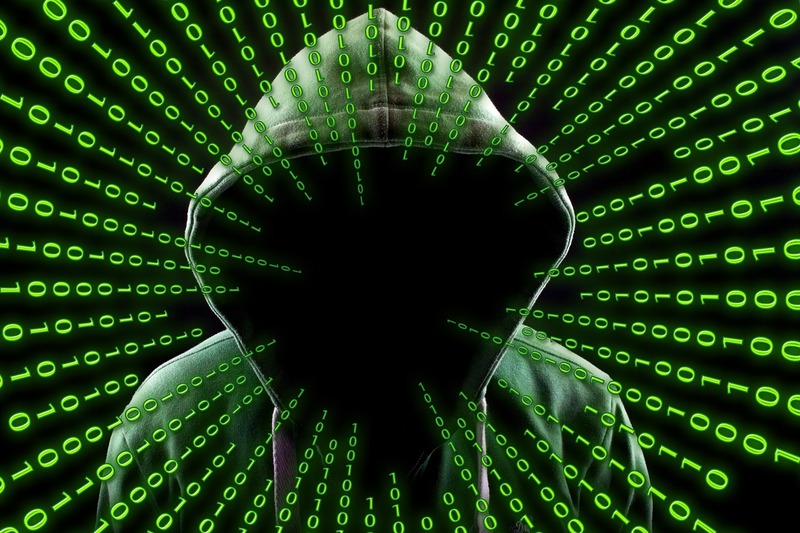 Password theft, identity theft, ransomware – in an age where hacking has become the career of choice for tech-savvy criminals, data protection must be a top priority for CPOs. Are you prepared for cyber criminals? Do you have your business information secured? How do you manage the confidential information of your customers? And what do you have in place to mitigate risk? “Mitigate” is a key word here, as Hancock predicts the cybersecurity challenge faced by businesses and organisations will continue to grow year on year. Notably, he says that any organisation offering a fix-all solution to “solve” your cybersecurity challenge should be avoided. Password theft: with the obvious prize being the password or access code to users’ bank accounts. Identity theft: a customer’s date of birth and other key information (such as health records) enables criminals to assume their identity, or to sell on this information to others. This can be very expensive for the company that has suffered the breach. Ransomware: Hackers can lock your company’s data in an encrypted vault and demand a ransom for its release. A famous example of this occurred last year when a cyberattack on a Los Angeles hospital left doctors locked out of patient records for over a week, with the hackers demanding a ransom of $3.7 million in Bitcoin. Telstra’s Craig Hancock will deliver a cybersecurity update at PIVOT: The Faculty’s 10th Annual Asia Pacific CPO Forum.